Ways to address middle school bullying, mean girls and cliques. A few years ago, one of my friends had a “going into middle school” pool party for her son the summer before he began 6th grade. She purchased a congratulatory card and asked guests to sign it. My friend’s niece, who was just going into high school, commented that she wasn’t sure what she should write since she felt relieved to be done with middle school. She felt that writing something like You’re going to have so much fun would be lying because for her, middle school wasn’t fun. Instead, it was three years of hurtful comments and friendship drama. So, she simply wrote “Good luck.” From this teen’s perspective, luck was what you needed if you were going to survive middle school. 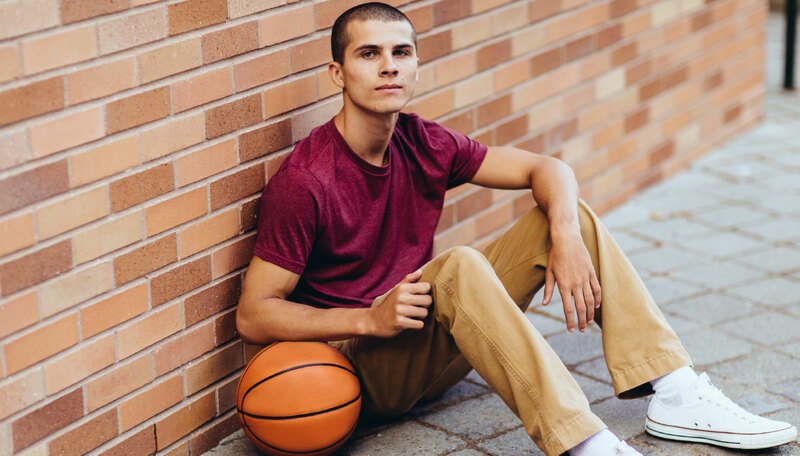 While not everyone experiences the hardships of middle school, the issues listed below are a few of the most common troubles that adolescents face. Cliques and social groups become more defined and pronounced in middle school. There is normally some sort of hierarchy to a clique. Those who are considered the most popular, have been in the clique the longest or who have the most dominating personalities become the leaders. When a clique has already been formed, it can be difficult to enter unless you’re invited. It’s not uncommon for middle schoolers to get pushed out of a clique or be excluded from joining. As a therapist who works with adolescents, I have seen many kids (especially girls) who have been rejected from a clique that contained old friendships. When this happens, it’s not uncommon for kids to feel betrayed and alone, which can also lead to low self-esteem. Middle school years often come with mean girl behavior. These controlling girls are often in relationships that end up being described as fake friends, toxic friendships and frenemies. Mean behavior can be confusing and inconsistent. One day a girl may seem like your daughter’s best friend, and the next day she may refuse to speak to her. There are a number of reasons why girls choose to be mean. The reasons include peer pressure, trying to gain popularity or having experienced it themselves by someone such as an older sister. Mean girl behavior can become bullying. Middle school bullying is very common. Bullying is a repeated pattern of behavior where someone has power over someone else. Relational bullying and cyberbullying are the most common types of bullying in middle school. Relational bullying is the type of bullying where people gossip behind someone’s back, spread rumors, ignore and leave others out. Girls are more likely to participate in this type of bullying. Cyberbullying can especially hit hard in middle school. Mean comments through texting and social media provide no escape for the victims. The bullying follows them wherever they go. It’s important to reiterate that bullying is recurring mean behavior that targets a specific individual. There are other mean behaviors at this age such as joking around and roasting. Both of these can become hurtful. But, as long as it’s not repeatedly targeting one person, it is not bullying. Helping your child cope with middle school cliques, mean girls, bullying and other issues. It can be very difficult to find out that your child is being hurt by others. Along with your child feeling powerless, you too, may feel upset that this is happening beyond your control. You may consider calling the school or reaching out to the other parents. Unless your child is in danger, this is usually the last thing that you should do because this can cause revictimization, which means that your child becomes a victim again – many times in a more discreet way and/or by others. While the ultimate goal is to get whoever or whatever has been hurting your child to stop, the first thing that a parent should do is to help their child cope. Children need coping skills to feel empowered to help stop the mean behavior that has been targeting them, as well as to help them cope with issues that may come about in the future. The bullies involved often only continue as long as they receive a reaction from those who they are targeting. Parents can help their children cope by using the Three E’s, a framework that I use in my therapy practice called The Empowerment Space and have detailed in the Empowered Child: How to Help Your Child Cope, Communicate, and Conquer Bullying book. The Three E’s are Empathy, Empowerment and Engagement. Empathy – It’s important to show empathy when your child is upset. Remember that you’re two different individuals. How you’d feel or respond to a situation may not be the same way that your child is feeling or responding. Rather than assume, ask questions to learn your child’s perspective. While you don’t have to agree with everything that your child is saying, you can show your support by listening, acknowledging that you understand and letting her know that what she is saying is important. Empowerment – Middle school issues can make your child feel powerless. It’s important to let your child know that she has the power to control some of the situation. While she may not be able to control the actions of others, she can control how it makes her feel and how she responds to them. You can help your child come up with solutions to make the situation better. Ask your child what she wants to do and don’t judge. Parents should help guide their child by providing suggestions. If loss or toxic friendships are involved, help your child feel confident about meeting new friends. Are there activities where they can meet people after school? Once a plan has been made, it can be very helpful to role play with your child so that she feels confident about following through on what you’ve discussed and practiced. Engagement – Regular engagement with your child regarding the issues that they’re facing is important. Check-in with your child and ask if the situation has gotten better. If it hasn’t, continue to empathize and empower your child to not give up. If the issue doesn’t seem to get better or your child begins to feel more helpless, it’s important to seek an expert who specializes in the area that she’s facing. For an example, a bullying expert such as myself can provide additional empowerment and skills to address the middle school issues that are listed above, and to create a stronger, more positive support system. 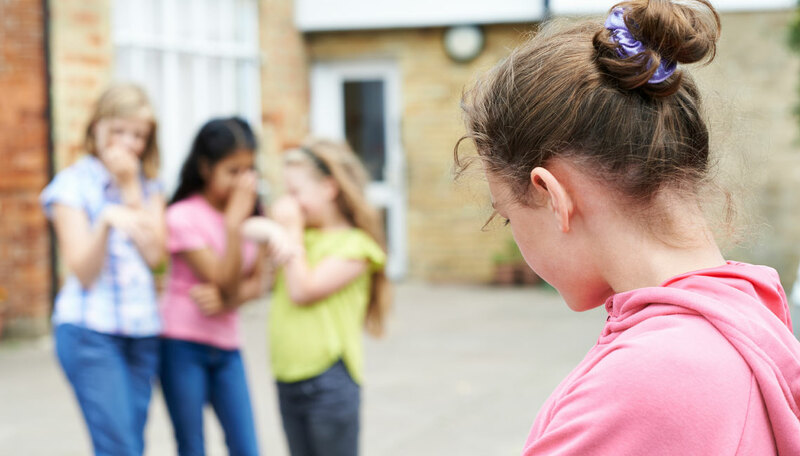 If the situation does escalate to the point where school intervention is needed, a bullying expert can help guide and moderate the meetings that take place at the school. Please click here if you’d like to schedule a consultation with Danielle. 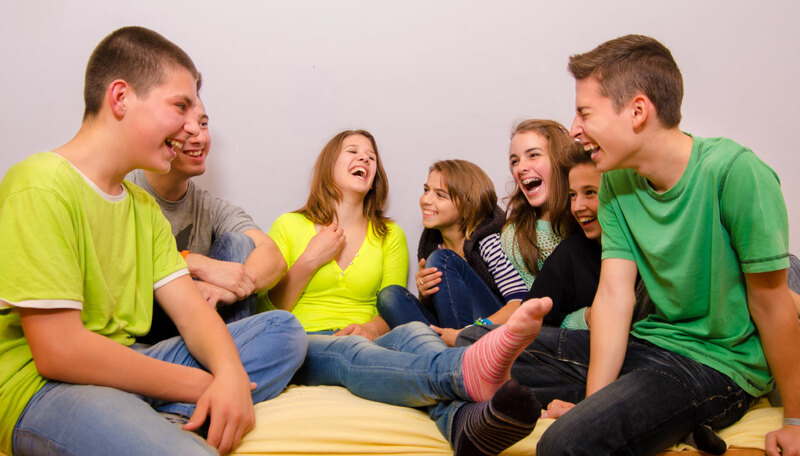 Next StoryWhen Kids ‘Roast’ and Joke Around – Is It Bullying?